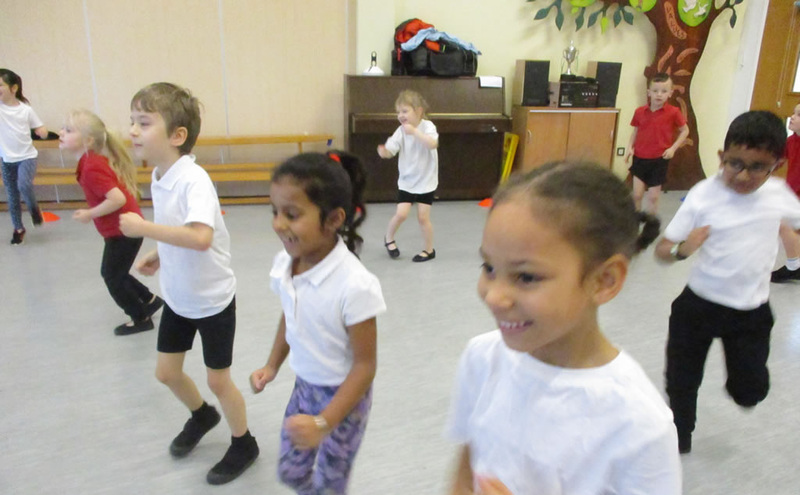 We had great fun at our Fitness Workshop. 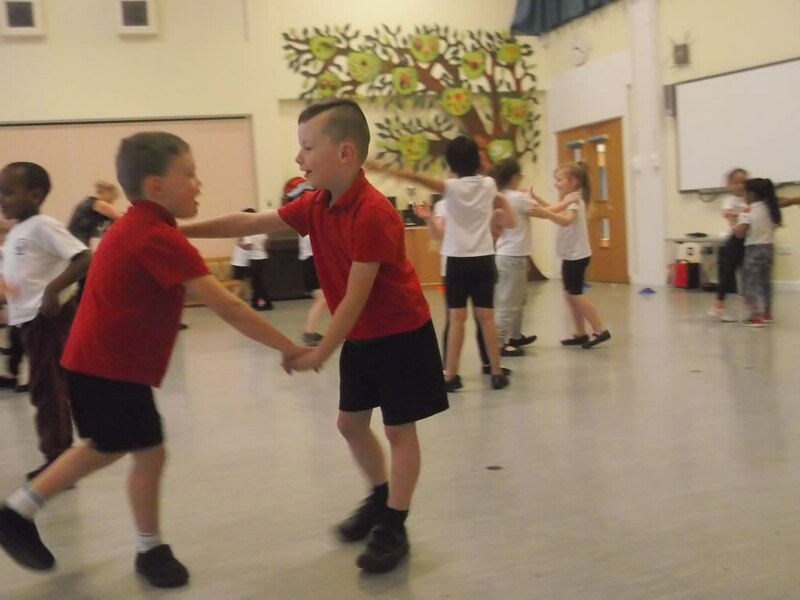 We did lots of moving around and working together to learn how to keep fit and healthy. 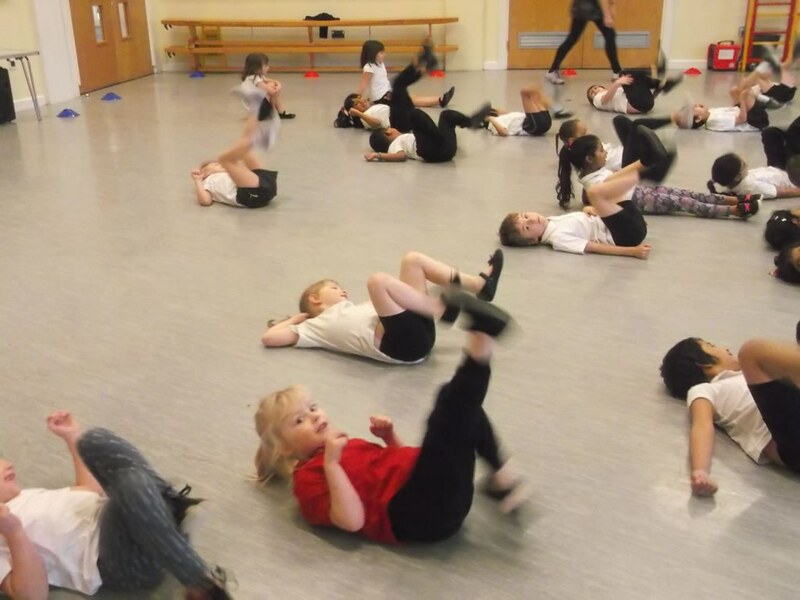 We were very tired at the end which shows we worked hard.